​Everton midfielder Andre Gomes has been charged with violent conduct, after the FA were alerted to footage of an off-the-ball incident following Fulham's 2-0 victory over the Toffees at the weekend. Frustrations were high as Gomes' side trailed 2-0 to the Cottagers deep into stoppage time, and although officials missed it at the time, video of an incident involving Gomes and striker Aleksandar Mitrovic soon surfaced. In the 95th minute, it appeared to show Gomes stamping on the striker's ankle, sparking anger in the home ranks, and led to criticism of the midfielder in the media for his actions. The FA have now confirmed that the ​Barcelona loanee will be charged for the incident, and if found guilty, he could face a ban of up to three games under the organisation's rules surrounding violent conduct. [2/2] This follows an incident in the 95th minute of the Premier League fixture against Fulham on Saturday [13/04/2019] that was not seen by the match officials but caught on video. The midfielder has until 18:00 on Tuesday [16/04/2019] to respond to the charge. He has until Tuesday 16 April to respond to the charge, with a disciplinary hearing likely to come shortly after depending on his response. 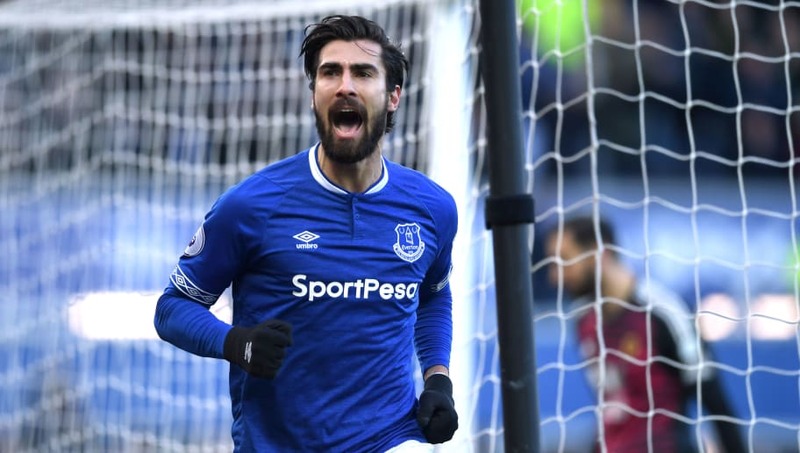 A suspension for Gomes, who has been central to their recent upswing in form, would come as a serious blow to ​Everton's hopes of attaining European football next season. Marco Silva's side had beaten Chelsea, West Ham and Arsenal in the three matches before the damaging defeat to ​Fulham, and they now sit in ninth, a point behind both Wolves and Leicester - the former having a game in hand - with four matches remaining.